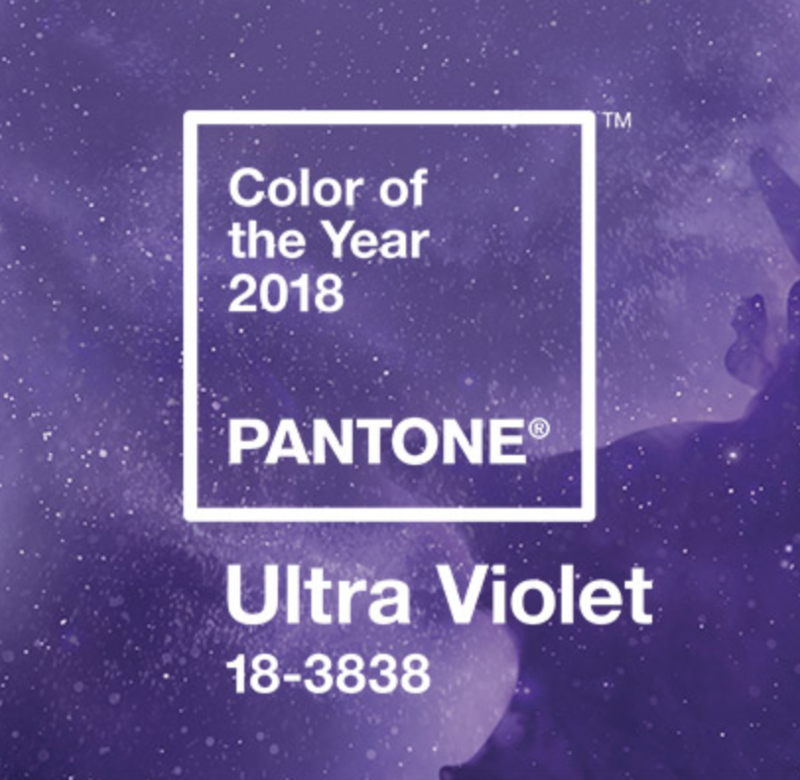 Ultra Violet is PANTONE’S Colour of the Year for 2018. 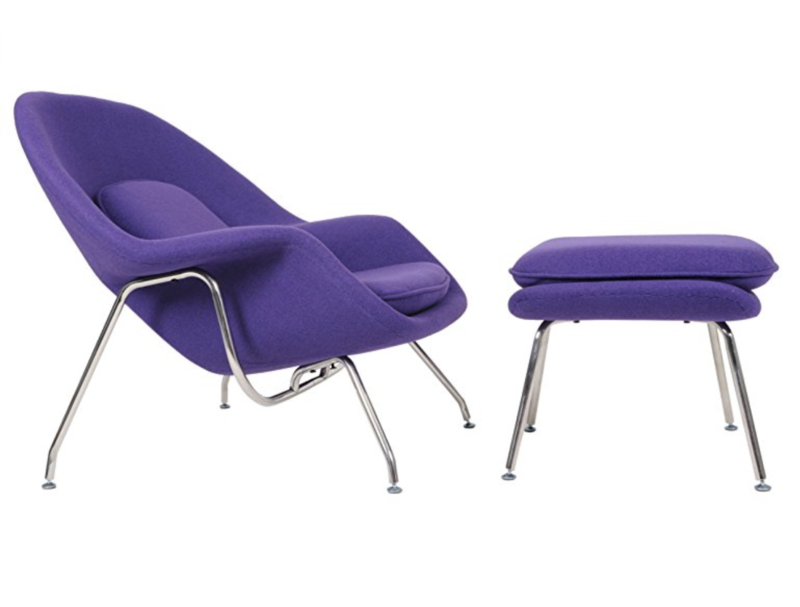 A dramatically provocative and thoughtful purple shade, PANTONE 18-3838 Ultra Violet communicates originality, ingenuity, and forward-looking thinking. Complex and contemplative, Ultra Violet suggests mystery, the intrigue of what lies ahead, and the discoveries beyond where we are now. The vast and limitless night sky is symbolic of what is possible and continues to inspire the desire to pursue a world beyond our own.